Huawei’s Honor brand has recently launched a new flagship smartphone called the Honor V10 in China. 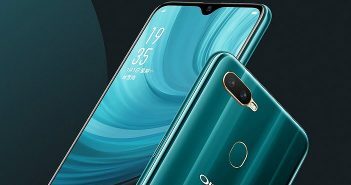 The new premium smartphone will go on sale starting December 5 in the Chinese market. It is offered in Gold, Red, Aurora Gold, and Black colour options. The phone supports Face Unlocking feature for additional security. Like all the latest top-rated smartphones, the Honor V10 chases the trend of ditching the bezels and getting an 18:9 aspect ratio for display. 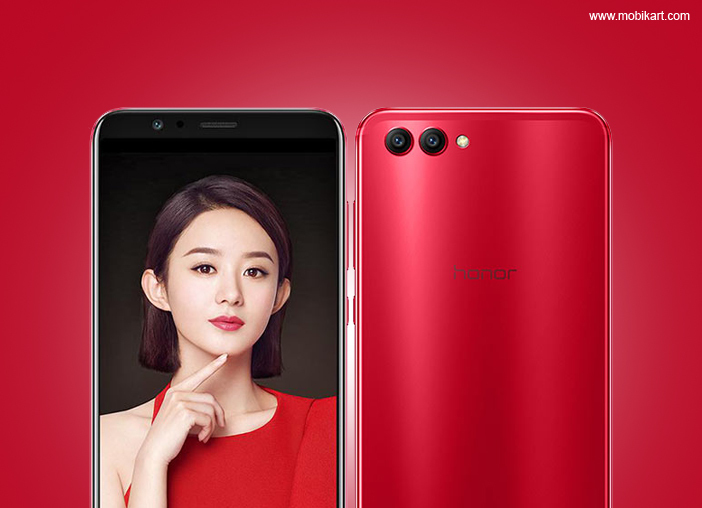 The Honor V10 is offered in three variants- 4GB RAM + 64GB internal storage priced at CNY 2,699 (roughly Rs 26,400), 6GB RAM + 64GB storage model priced CNY 2,999 (roughly Rs 29,500), and 6GB RAM + 128GB of storage priced at CNY 3,499 (roughly Rs 34, 300). The handset features a 5.99-inch Full HD+ (1080×2160 pixels) LCD display along with 18:9 aspect ratio. Moreover, there is a 2.5D curved glass protection on the top of the display. It is powered by a HiSilicon Kirin 970 processor paired with 4GB/6GB RAM and 64GB/128GB of internal storage. The memory specification depends on the model you choose. 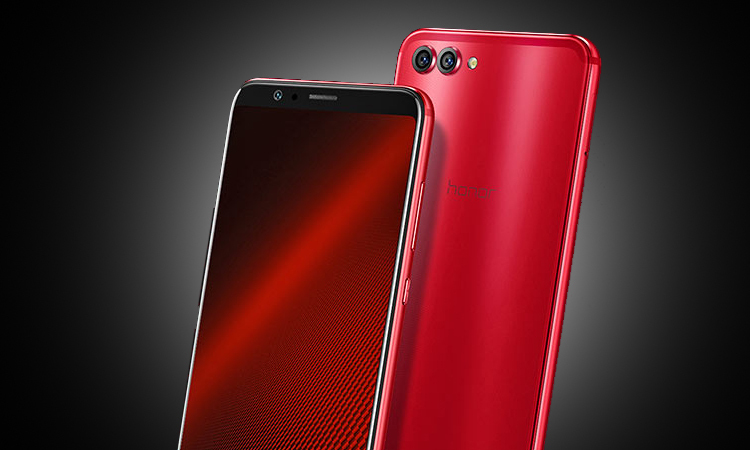 The Honor V10 runs on Android 8.0 Oreo OS powered by EMUI 8. It is the first Honor smartphone to come with Android Oreo out-of-the-box. On the camera front, there is a dual camera setup which consists 16MP regular + 20MP monochrome sensors. Up front, there is a 13MP selfie snapper and Huawei’s unique Face Unlocking module. 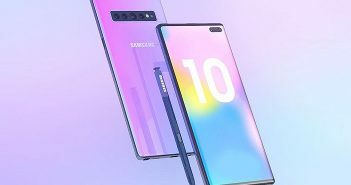 This will add up the security features on the device other than the fingerprint scanner. 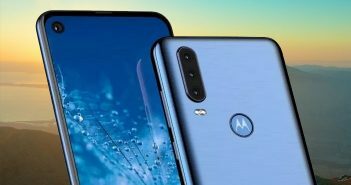 The Honor V10 has a depth-sensing camera which is similar to the Apple’s TrueDepth camera module which is useful for FaceID and Animoji feature. The Honor V10 is powered by a 3750mAh battery with support for fast charging technology. The company claims that the device can charge from 0 percent to 50 percent in merely 30 minutes. The connectivity options include dual-SIM support, Bluetooth, GPS, and Wi-Fi. There is a physical home button on the front panel which doubles as a fingerprint scanner.